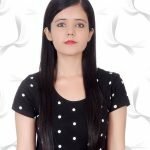 With the increasing competition in India regarding jobs, it has become really important that a student gets all the necessary training and course material that can help them reach their goal. 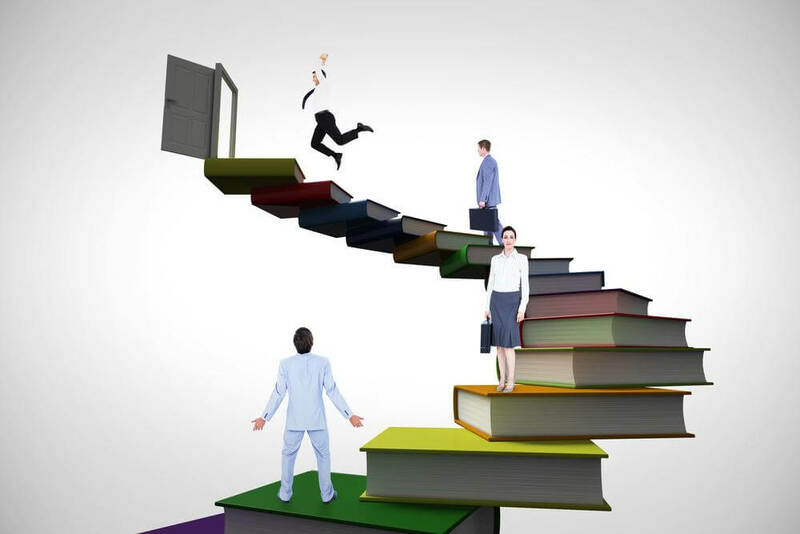 Preparing for the banking sector has gain momentum over time which has led to an increase in the bank coaching centers and books in the market by different publishing houses. It is time-consuming for a student to search out the best among the rest of the books. To help you with the same, here we present to you a list of best books under each category. Quantitative aptitude is one of the many subjects that a student is required to clear while preparing for bank examinations. It includes data interpretation, Interest Calculation, Profit and Loss, Ratios, Linear Equation, Work Time and Distance Questions and so on. This book is known for its way of covering topics comprehensively. It offers a large variety of example that makes things easy to understand and also provide some questions for practice that will provide the concepts clear. It focuses on the basics, and it is organized according to the different topics in a proper sequence. Various sections include the data interpretation questions along with arithmetic ones that will make it easier for you to focus, understand, and solve them. Make sure that you are good at basic mathematical calculations before you opt for this book as it is known for providing quick tricks instead of detailed calculations. Considering the question paper and timeline in which a candidate is required to complete the paper, this book is a must-have for each student who is preparing for Bank Examinations. It provides a huge question bank for different topics for practice which if done sincerely will help you in becoming the master of numerical aptitude and clearing it will simply appear like a cakewalk. The questions available have been selected for both the beginners as well as those who wish to practice out some tough ones. There would hardly be a student who wouldn’t have heard the name of this book or who hadn’t used it gets high marks in boards. This book is a must-have one when it comes to an understanding of the basics and getting an in-depth explanation on how to solve different queries. You will find that each topic has been explained brilliantly along with proper practice sets followed afterward. The topics are given in a proper sequence for an enhanced understanding for the students. Each example that you will come across is followed by some similar questions for you to practice and find out if you have understood it well. This is an absolute must have a book by the candidates preparing for bank exam especially if you don’t belong to a mathematics background. The concepts that it offers for your understanding are presented in a really simple and easy manner which are entirely based on the fundamentals of mathematics. It provides very good study material for the students and has various levels of practice papers to help them understand and practice step by step instead of at once. 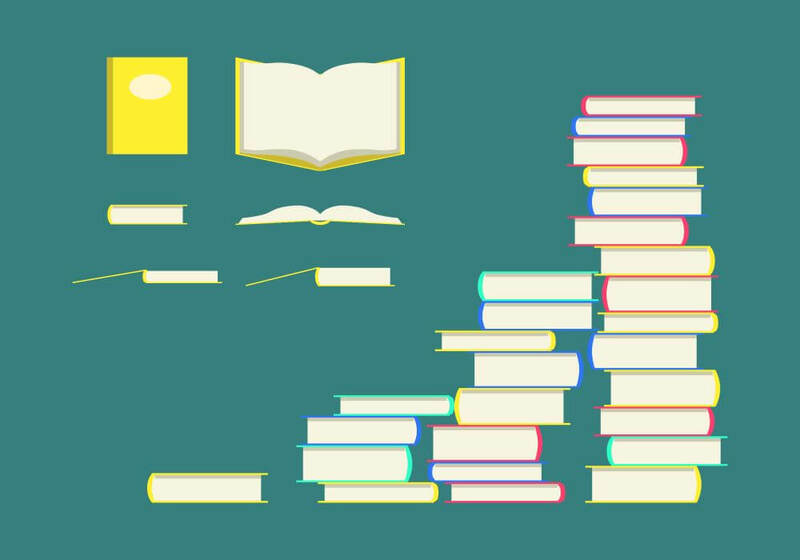 These are the top books among which you can opt for the one that you think is in sync with your learning ability. Start practicing on time so that you can complete the little syllabus time before the examination so that you can revise too. Reasoning ability is a common subject that a candidate is required to clarify whether he/she has applied for a competitive exam or job. This test is taken to analyze how well you can deal with problems and if you are capable of finding out a solution. We are at this moment sharing with you the top reasoning aptitude books that are available in the market that will help you understand and sharpen your concepts. This book is a great combination of sequence-wise topic explanation. Also, some questions present in practice set provided. Some of the topics that you will get to know about in this book are Coding, Decoding, blood relation questions, critical reasoning, direction sense, courses of action and so on. No matter which type of reasoning topic it is that you are planning to understand, this book has it all. A must have by the candidates preparing for Bank PO and other examination who are looking to clear up the basic concepts. Arihant Publications is known for providing course material which is not only of quality but also helps a candidate in understanding the basics of reasoning well. The number of topics that you are required to study for a bank exam can be found here in a sequential form. All you need to do is go through and try to understand each one with the help of given illustrations before jumping on to the practice set. Don’t try to test yourself before understanding the concepts as this is not all the correct manner. The question bank that it offers is simply of great quality and matches with the standard of bank exams. This book is best for those who are looking for some different book that can let them uniquely understand the concepts. It is a little high-level book, and you should have some basic concept understanding before landing on to this one. However, the tricks that if offers for problem-solving are easy and can help students in saving a lot of time during their examinations. So, if you are looking for a book that goes up with the current trend, this book is what you should add to your preparation collection. Books by this author are well known in the market for the quality course that it offers. Every effort is made in his books to cover every topic related to that subject. Like talking here about reasoning, his book the Analytical Reasoning is that you should be holding to get a good view of the entire syllabus and the practice sets that will help you further. Go through every single chapter that explains different topics before getting on to the practice set. Once gone through the topics and illustrations you will have fun solving the queries. Although the national language is official Hindi language being English, a basic test is taken as to make sure that a candidate is capable of handling the same in day to day business dealings. Under this, a general grammar test is taken along with other topics that check your sentence framing, and writing skills. 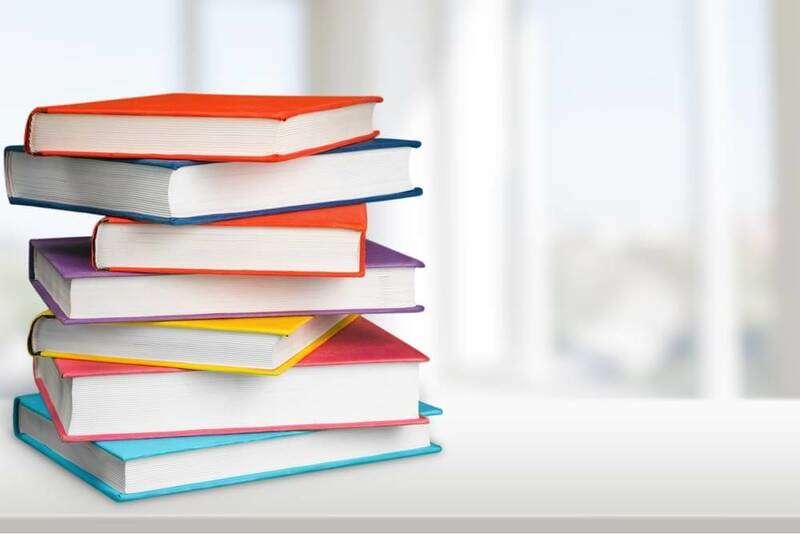 Given below are the top books that you should go through to improve and enhance your verbal and written English which in turn will help you solve the objective English questions well in your Bank PO and other examinations. 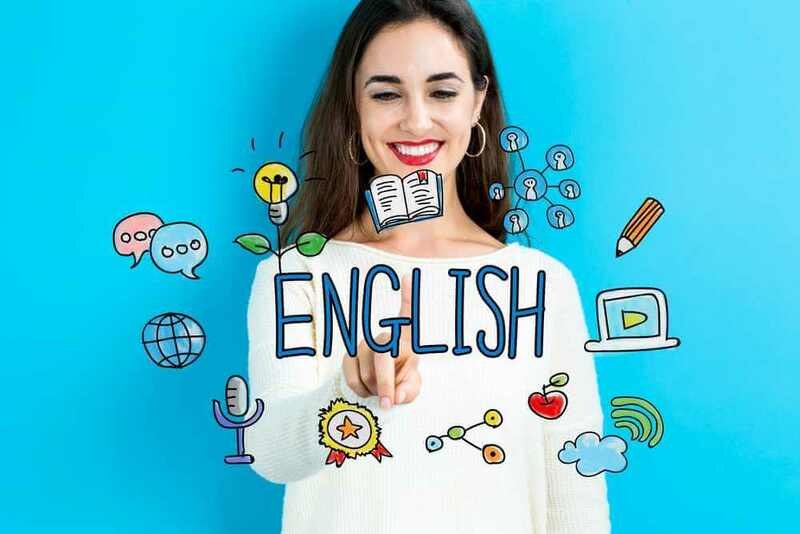 English is an important part of the curriculum that is required to be solved by every student who is appearing for the competitive exams whether it is for Bank Po or other Bank examinations. This book in the form of Objective General English by S.P. Bakshi is the one that will help you in understanding and learning basic English. This book consists of a total four sections which include foundation module, verbal ability, grammar, and practice papers. This one is best for you as it involves different topics and must learn things in English that will help you in solving the objective paper that you will be required to face in your exams. The language used is simple, and the practice sets of this book are as per the exam standards and will make you an expert by the time you finish solving these. Every topic whether it is fill in the blanks, jumbled words, comprehension, find out the error or any other thing that you might have to face in your exams is explained in this book very well. The language has been kept simple for you to understand and the explanations are given properly. The practice sets will make things further clear to you and will increase the speed with which you can solve the objective questions at the time of your exam. A great book which is a must-have for all the people who are preparing for competitive exams such as Bank PO and the others. This is a book that will help you in learning the core usage of words that exist in this language. A must have for all who wish to learn this language and its appropriate usage. This book has been divided into three parts which include simple techniques, their usage, yet another section explains the concepts of etymology. If you are the who needs to learn it all with the help of simple ways, then this book is for you which will further help in improving your verbal English. It will help you a lot at the time of solving the objective English paper which will then appear to you as a simple task. 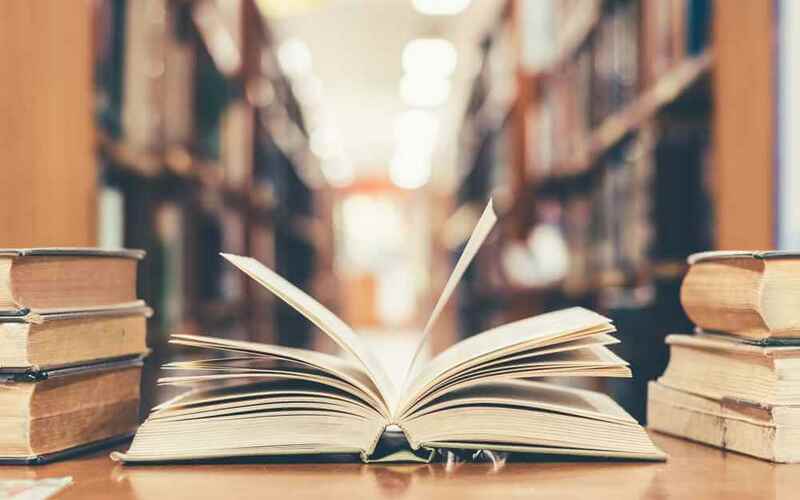 Learning without practice is incomplete, and therefore once you have gone through the other books and learned the basic concepts of English, you should try to practice more and more. This is the reason that you have been suggested this book here; it consists of the practice papers that have been created as per the original question papers that you will be required to solve at the time of your exam. Take out time for revision and once you think that you have understood the pattern well, go through the practice papers by solving them one at a time. It will not only help you in increasing the accuracy level but also you take the time. Speed is an important factor in competitive exams, and therefore this book is a must for you. Current affair is a test which is taken to analyze if a candidate is well aware of the things that are taking place around him/her. Bank being a part of the economy is prone to get affected by the surrounding businesses and market ups and downs. A proper understanding of the same can help a candidate perform better in his Banking career. Pratiyogita Darpan or PD is the best book that you will find in the market that consists of every little detail related to the general awareness. It has a monthly issue that you may avail both online or offline to read and get an in-depth knowledge regarding everything that is going on in the economy whether politically, socially, locally, or globally. From world famous award to the top personalities of the year who was in the news, every minute detail is presented in this book which helps you prepare regarding the general awareness section that will come in the exams. You can even consider buying the yearbook of Pratiyogita Darpan that includes the year-round happenings that at a glance. This book is also available both online and offline, going through this will keep you updated and on your toes in regards to the general knowledge and happening in the economy. Apart from this, you may purchase a set of practice papers that are available in the market by different publishing houses from time to time to practice and check the authenticity and speed that you have. Practice will help you in revision and getting things in order. As knowledge of the current affairs is important so is the banking awareness as lack of knowledge regarding the same can lead one to improper functioning and affect the Banking business. No matter which job it is, it is an important and vital thing to understand and be aware of all the information in connection with the same. Another book that you will find in the basket of Arihant Publications is that belonging to Banking Awareness. If you are a candidate who had been looking for a book on Banking Awareness, then this is it. A great book that will provide you with information regarding the happenings of the Banking sector and a set of practice papers that will help you find how much you know. The answers list that is mentioned at the back will assist you to cross-check and find out that how much answers you have got right and whether what you thought about the knowledge you had is right or there is a scope for improvement. Practice as much as you can as in the end this is what will help you get good marks and clear the exams. A known name among the students who have been preparing for various competitive exams. This book again proves to be a masterpiece as all the books under this publication has been. A collection of nicely and precisely framed question bank as per the standard you will see in the Bank examinations will help you get ready. There are some practice sets with all types of questions ranging from the news in private sector banks to the public sector, local to global, acquisitions and mergers, and so on. Every detail has been covered under it as a nice question which might just end up coming in your exams. Make sure that you practice every paper that is there and every set consists of a different question and leaving even a single one may leave you regretting later on. Go through the information and the queries, understand the pattern well and begin exploring the world of banks. Kiran publication is the name that you can hear from every other student when asked regarding the best books for competitive exams. The reason behind it is that the course that it offers is designed after conducting intensive research regarding and pattern that is going to come in the exams. This isn’t the only highlight; this pattern is continuously put under the lens to check if it has been updated on time or not. Some changes happen from time to time, and there is no effort left in bringing that change in the books that it offers the students. Banking and Financial Awareness is one such book that you can easily find in the market. It not only consists of information regarding the Banking sector but also the Financial sector. This book is a must-have for every student who is preparing for a Bank PO or other Bank exams. If you wish to crack and get good marks in this section, then all you need to do is practice the questions that are provided in this book. Make sure that you focus on the speed an accuracy both, once you have done that there isn’t a reason why you shouldn’t top the chart in this section. Understand the requirement and syllabus of the exam. Go through the details carefully as until and unless you are aware of these points you won’t be able to take further steps. Read about all the sections well and make a list of the topics that you are required to study and the weight they carry. 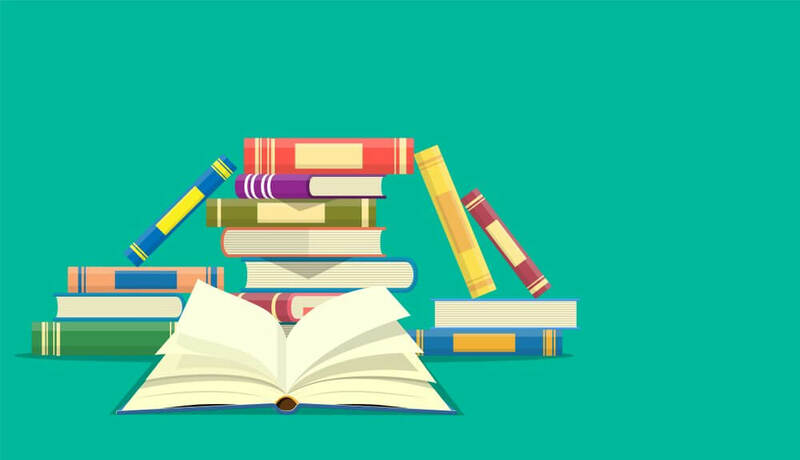 Once you have the list ready with you, go through the top books for examinations that are mentioned See which one according to you is the most suitable book that is according to your level of understanding that will help you through every topic. See carefully that all the topics are covered in the same book. In case you find some topics to be missing out, then you may go on to some other book for those topics or can still find a single book that includes all the topics. Don’t forget to check the tricks used for the problem solution are easy to use and less time consuming as in competitive exams clearing paper on time is one of the main factors that can determine your success. See, that the book is the latest issue as syllabus, formulas, and procedures do get updated from time to time, and you wouldn’t want to lag in any way. Don’t go in for the old publications; new ones are easily available in the market today which you can find reasonable prices. You may even rent the book if that option is available at your nearby bookstore. Lastly, check that the book is not a duplicate one and is an original. With the increase in competition in the market you may find some books that are duplicated, and therefore the content may differ inside. Don’t forget to see the silver sticker that will assure you of its authenticity. The best book is the one that will help you understand the formulas and their application in an easy manner. Look for the variety of questions and the practice sets that are available as a good question bank for you is must to help you practice off your doubts. These were the best books among which you may choose the one that you think to be the right one for you. All the books mentioned here are known and popular among students for in-depth explanations that they provide to make things easy for the students. Hope, this list will help you in clearing all the concepts and the practice questions will help you in increasing the speed and clear your PO exam. You can easily find these books at a bookstore near you at reasonable prices. Do buy a book of previous exam year exam papers to get a better understanding of how the actual exam might be like. Although syllabus may or may not get updated, it will still provide you with an idea regarding the paper. In case you don’t find a book offline at stores, try to find them online but make sure that you do practice the previous year’s question papers. As it is said that practice makes a man perfect so in the end, it all depends on how well you utilize your time and practice more and more. All the Best! Komal is a young budding travel writer with vivid colours of imagination and creativity. Have inked down various magazines and websites with the powerful content that instantly drives attention. 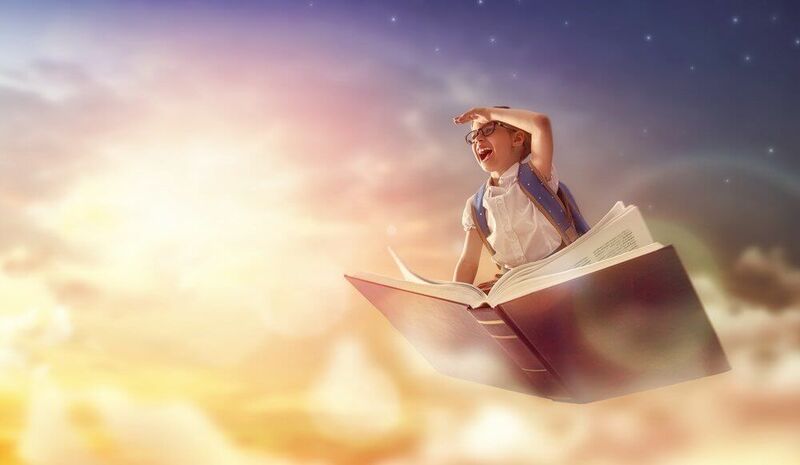 Flying high with the magical writing and out of the box creativity.